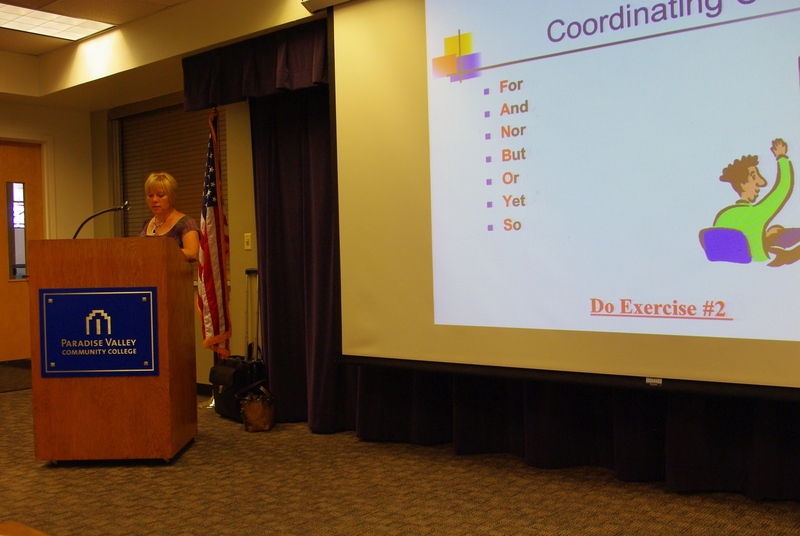 Every semester, the Writing Center and English faculty at Paradise Valley Community College offer students a week of free Grammar Workshops. Instructors give students incentives to attend by offering extra credit points, so students usually fill every chair in KSC208. PVCC students fill KSC208 for free Grammar Workshops offered by the Writing Center and English faculty. PVCC makes it easy for all students to attend by offering daytime and evening workshops. Daytime workshops run from 1:30-2:20 p.m. daily from Monday, Sept. 20 through Friday, Sept. 24 and evening workshops fill the same daily schedule with hours from 7-7:30 p.m.
English faculty Stephanie Polliard teaches the first workshop on comma rules. Students sign in and receive a copy of the Power Point with place for notes and a Comma Handout with exercises to test their skills as the instructor covers each section. At the end of the workshop, students receive orange tickets to give to their instructors as proof of their attendance at the workshop. Students receive copies of the Power Point presentation for reference. 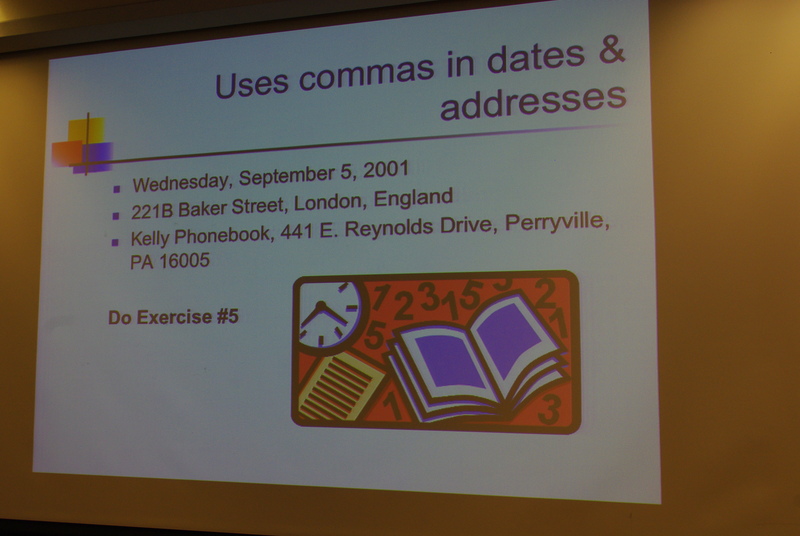 The scheduled workshops cover comma rules; capitalization and passive voice; comma splices, fragments and run-ons; apostrophes, semicolons and colons; and pronoun and verb agreement. The English faculty teaching these workshops include Stephanie Polliard, Marianne Botos, Judy Galbraith, Stacey Rannik and Janie Gustafson. The Society of Professional Journalists put on a lively workshop “Getting the Job” with an expert panel of three women, who gave advice, shared stories and put some humor in the mix. This workshop kicked off a series of six Journalism Jump Start Workshops to be held in September, October and November. The panelists included Michelle Donaldson, news director at CBS 5 News; Jennifer Stein, city of Glendale acting senior marketing and communications manager and former KTVK TV 3 producer; and Liz Smith, ASU outreach director at Walter Cronkite School of Journalism and Mass Communications and Certified Professional Resume Writer. 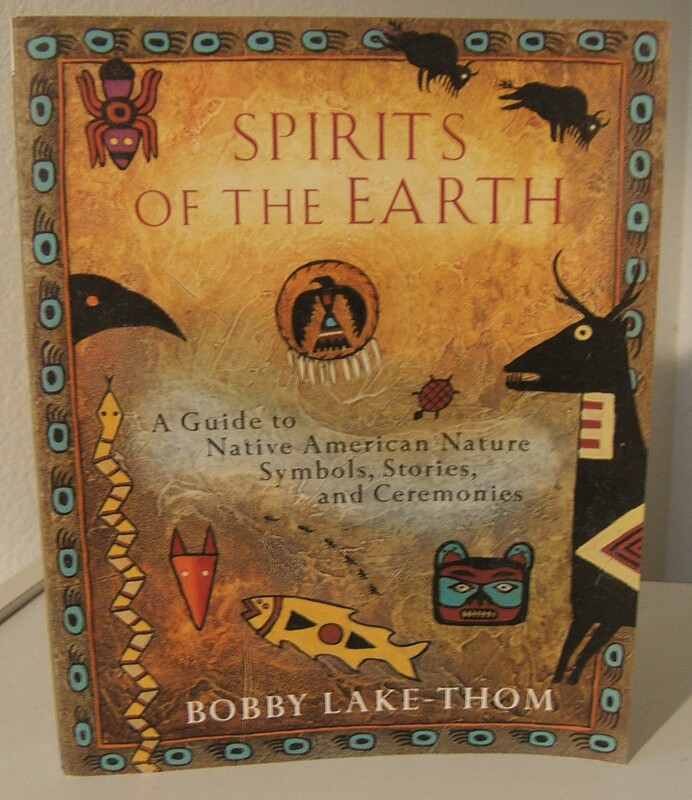 Bobby Lake-Thom records Native American history.